Here are some tools I used to digitally prepare for my adventure in Ecuador. I just got back from my very first press trip to Ecuador on Jet Blue’s inaugural flight from Ft. Lauderdale to Quito this past week. 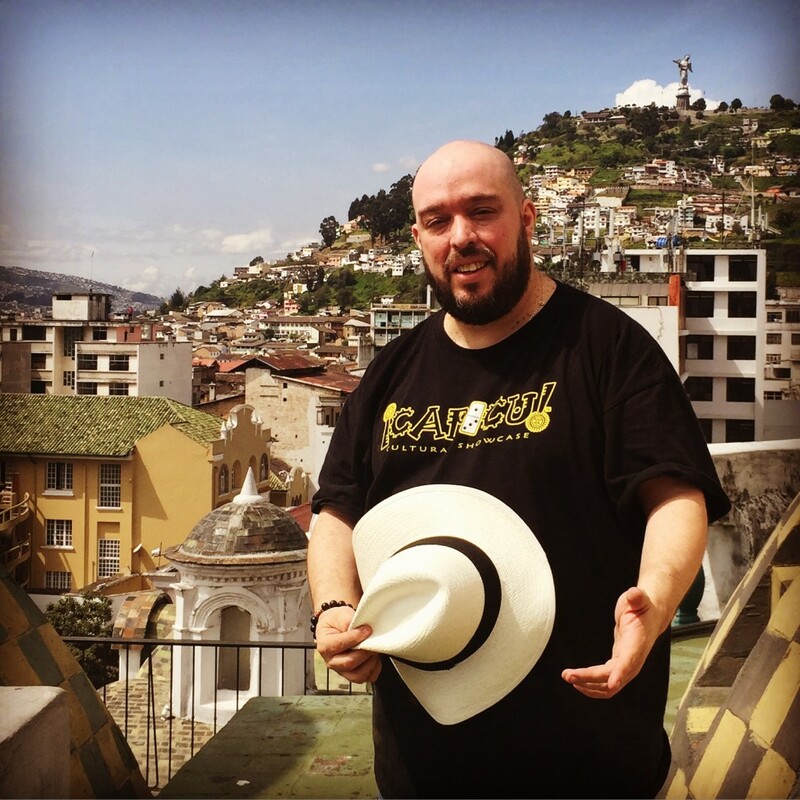 Because all I have ever done is really travel for business as an adult, I knew that this time would be different and I knew I had to apply some of the best practices that I would normally apply to a trip to Hispanicize. I needed to prepare to make the most of this. There are thousands of very helpful apps that can help you with all kinds of traveling so I wanted to highlight the top travel apps that helped me this past week as I explored everything from the historic district to the Andes and the cloud forests of Mashpi. The JetBlue app is like having a friend that works for the airline. This app is a must if you are traveling with JetBlue, it has a lot of hidden gems other than just mobile boarding passes and flight status info. If you take a closer look you will see city guides that give you in depth info about destinations, weather info and even a nifty “pick me up feature” that allows you to share your itinerary with directions to the airport so you can make sure that they know where to get you. 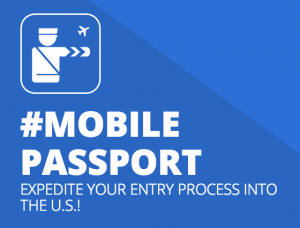 The Mobile Passport App will save you time at the airport. Now depending where you are flying out from, the Mobile Passport App by Airside Mobile lets you skip the line at US airports for Custom and Border Protection (CBP). Just fill out your profile and answer CBP’s questions – then go straight to the “Mobile Passport Control” express lane at the airport! This app is currently available in Atlanta, Chicago, Dallas, Fort Lauderdale, Miami, Seattle, San Francisco and San Jose. Want to know if your local airport is next? Subscribe here for notifications. 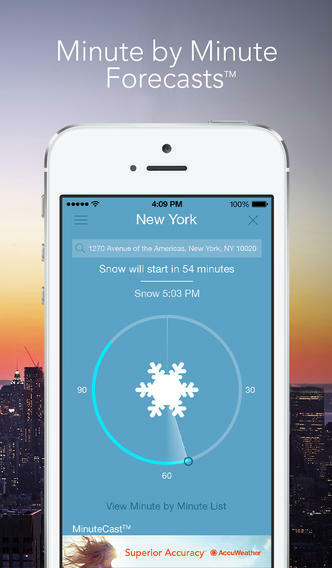 The AccuWeather App will help you pack appropriately for your adventure. I was ready for this but in actuality, you can very easily experience all 4 seasons depending on where you visit in Quito… the higher the elevation the colder it is… unless of course a volcano is erupting (that actually happened on this trip… stay tuned for that story). Google Translate breaks most communication barriers. 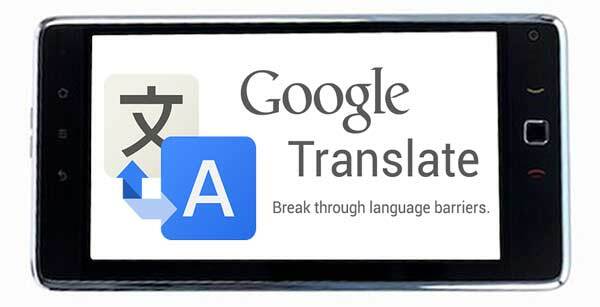 If for some reason, you did not stick with your new year’s resolution to learn a new language… this pocket translator is exactly what you need in a crunch. Type to translate 90 languages, Use your camera to translate text instantly in 26 languages, Two-way automatic speech translation in 40 languages, Draw with your finger as a keyboard alternative and you can even star and save translations for future reference. Now I did not need this particularly in Quito because I actually speak spanish, but it did come in handy when I engaged a German couple in conversation during a layover, I even helped them download the app to their phone. 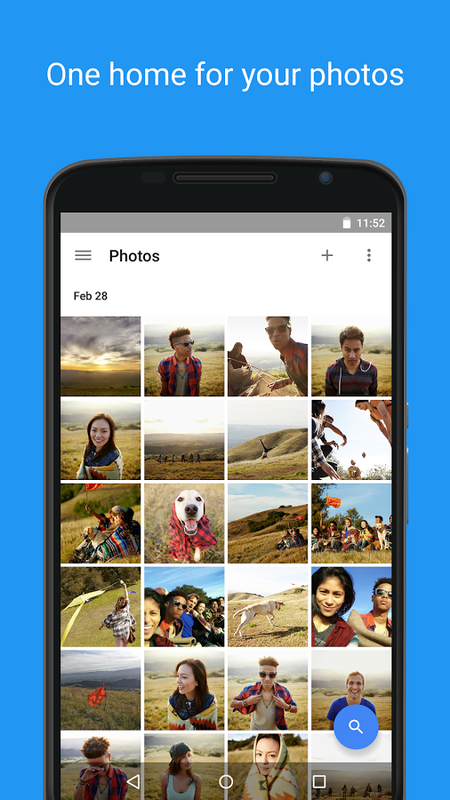 Google Photos will save your memories… you need a back up plan! I use my phone pretty heavily on a normal, constantly creating content but when you go on a trip to a place as beautiful as Quito… you will be taking more pictures than usual and some of us did not spend the extra few $$$ on the phone with the extra memory… or we decided against the recommended dropbox or icloud subscriptions. Google Photos has you covered whether you are on IOS or Android giving you unlimited storage for your photos and videos connected to the Gmail account you already have. If you are still using a Yahoo or a Hotmail account, I will not judge you but will strongly suggest that you upgrade. This app even has an automatic back up feature that you can use to have all your devices (phones and tablets) back up to the same account and makes them super easy to share. Snapchat –> quick and easy social sharing. Spend less time composing “posts” and connect with your friends using the hottest social app. Use the download feature to save snaps you love (to post on other social networks later) and use all the fun filters and geotags to tell your story vividly in a new and exciting way. Need a quick tutorial on how to use SnapChat, my friend @ShaunAyala a has an incredibly useful blog that can help even if you are not the “professional influencer type”. While you are at it… add him on snap chat (especially if you love zombies). BUT WAIT… WHEN I TRAVEL I USUALLY PUT MY PHONE IN AIRPLANE MODE BECAUSE [INSERT PHONE CARRIER HERE] CHARGES ME RIDICULOUS ROAMING FEES. SO YOUR POST SOUNDS GREAT BUT IT’S GONNA COST ME $$$$. That certainly used to be the case. Not anymore. T-Mobile is my carrier and they have something called SIMPLE GLOBAL, an exclusive feature from T-Mobile, their Simple Choice Plan makes it simple for you to stay in touch while you explore the world. Now get unlimited data and texting in 95% of the places you travel most—140+ countries and destinations around the globe. Oh, and calls? They’re just 20 cents a minute (but who really calls anyone anyways?). While you are checking out their website find out about all the really cool features they have while you are home like Binge On and Data Stash. 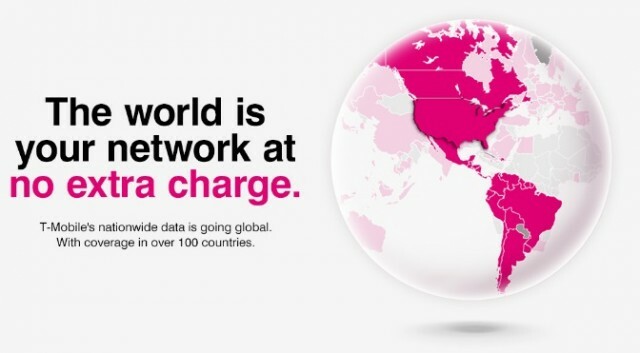 Visit T-Mobile today to find out more about their Simple Global plans. This is not a sponsored post, however, I was a guest on the JetBlue inaugural flight from Fort Lauderdale to Quito.